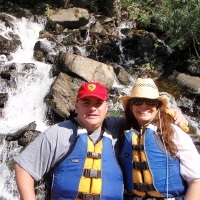 My wife Brenda and I own and operate Mountain River Outfitters and Salmon River Tours, I have been guiding and outfitting whitewater rafting, jet boat tours and fishing trips in Idaho for 24 years. 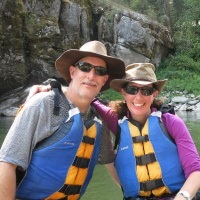 It has been rewarding to share Idaho's great rivers with so many guests and creating lifelong friendships with our clients. We feel privileged to live and work so close to nature and decided many years ago to raise our 3 kids here in Riggins, Idaho. This small town, dubbed “Idaho’s Whitewater Capital”, located in the mountains of North Central Idaho is a quiet and unspoiled community of a little more than 400 people. There are many outfitters that have good river trips, but none that offer our quality of equipment, professionalism and methods for ensuring exceptional service and attention to detail. I believe we have created the best system for ensuring our guests the highest trip experience available. 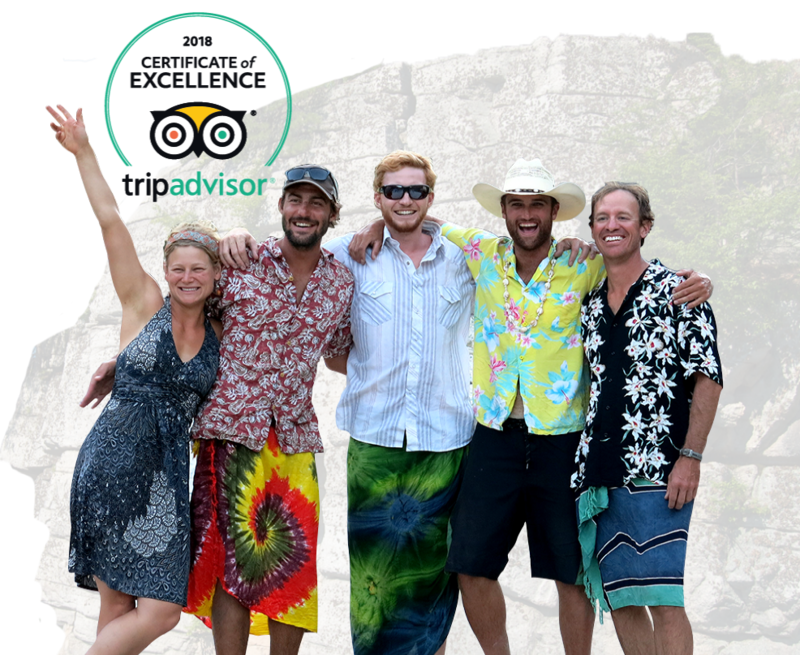 We accomplish this by only employing professional fun loving guides, using the finest and newest rafting equipment; from our boats to our tents to our kitchen equipment, everything is top of the line. We understand that the little details are what make the perfect river vacation, and we are committed to providing this for every trip regardless of the group size. We have the lowest guide to guest ratio to ensure personalized attention and uncrowded boats. Idaho’s whitewater rafting has a unique appeal because of its diversity in scenery, vast wilderness, serenity, unique wildlife and its pristine river quality. Our guides will bring all of these elements to life on your rafting adventure. 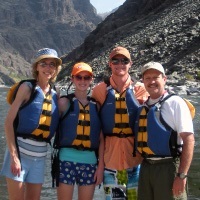 We look forward to creating a personal relationship with you and your family on your next outdoor vacation. 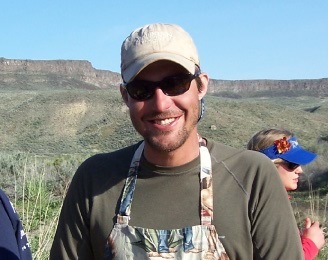 Jeff has 15 years experience guiding and is a great fly fisherman and an incredible storyteller. 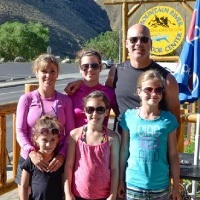 After working for a few years in Natural Resources, he now spends most of his time climbing, fishing, rafting, and working as a ski instructor at Snowbird in the winter. Fred has been guiding for 6 years. His an unmatched love for Idaho’s rivers, history, and beauty gives guests a unique perspective on how special the Idaho Wilderness is. He’s an Idaho native, raised on the Salmon River, and is a graduate of the University of Idaho. He spends most of his free time with his wife, camera, dog, and drift boat. 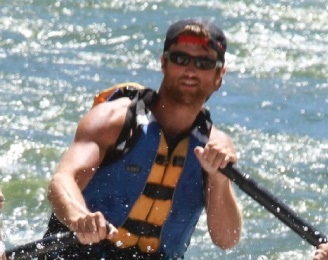 Jesse has 14 years of experience on Idaho's best whitewater and a graduate of the University of Idaho. 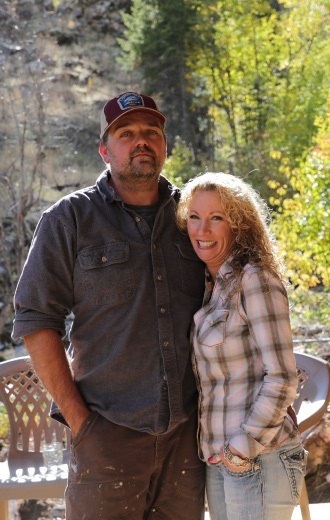 His life goal is to continue sharing his passion for Idaho and its back-country with others. Jesse brings to his trips seemingly limitless positive energy a happy-go-lucky attitude and a great ability to communicate with kids. 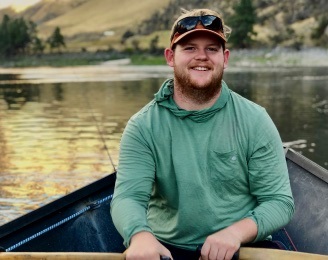 A native of North Central Idaho and was kayaking and rafting on the Salmon and Snake rivers with his family since childhood. 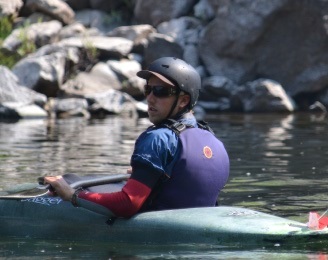 His 12 years of guiding for MRO and outgoing personality coupled with his knowledge of the area makes for a great river guide. 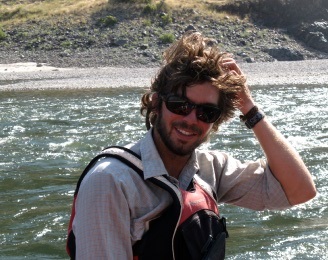 Ryan grew up rafting and now has over 15 years of experience guiding and trip leading for MRO. Ryan is an elementary school teacher in the off-season and a proud father. His knowledge about the river and its history leaves every guest with a deep appreciation for whichever canyon they are rafting through. Heather graduated from the University of Idaho with a degree in Natural Resources Management. 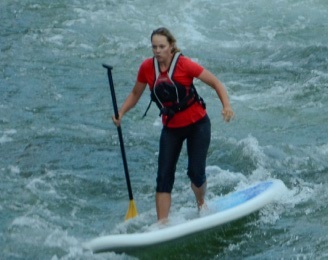 This will be her 11th year guiding on the Salmon and Snake rivers and we are lucky to have her. Heather has a great attitude and a love for the outdoors. Her laugh is contagious and she seems to make everyone around her have more fun.